Does your home, patio, garage, or landscape in a facelift? Remodeling R Us has a solution for all your Altadena General Remodeling needs at a great price. Our attention to detail is what sets us apart from our competitors. We are the best Altadena General Remodeling Contractor. 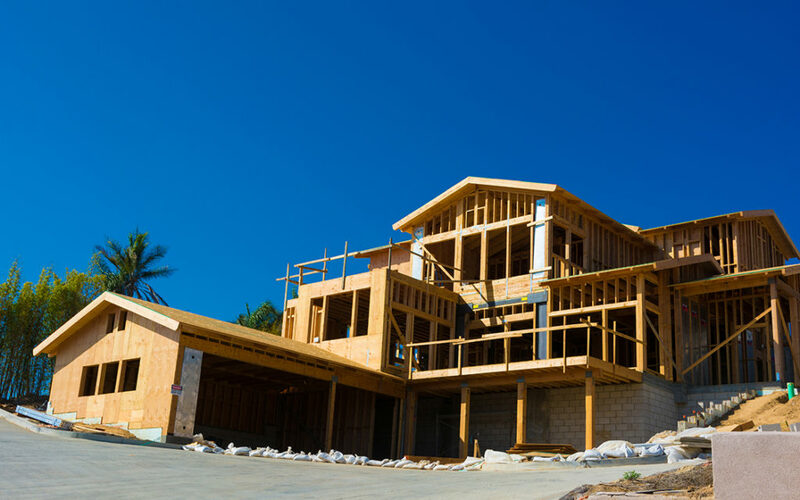 If you’ve been putting off your home remodeling or commercial renovation project due to cost, timing, or quality, then now’s the time to get it back on your radar. Remodeling R Us is a dependable commercial and residential renovation company serving the Altadena, CA. Our goal is to exceed customer expectations on every job. From the initial design phase, to pre-construction and the actual construction and remodeling of your home, you’ll be in good hands. you can rest assured that you have a general contractor who will walk you through every part of the process. 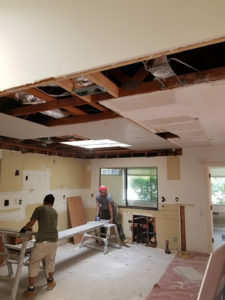 There are many different remodeling companies in Altadena, CA to handle the various services that a new home construction requires, but we are the Best general remodeling and construction company that you can choose for a complete kitchen remodeling project, exterior & interior painting service, bathroom remodeling and plumbing services to Foundations and retaining walls and Driveway installation and repair. We are your Altadena remodeling experts you want to remodel your dream home!